Glasses' prescription & contact lenses' fitting. 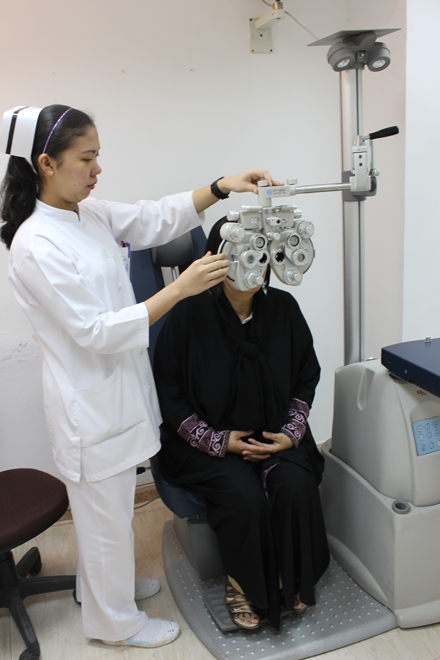 Early diagnosis of glaucoma and its medical & surgical treatment. Cataract surgery and intra-ocular lens implantation. Fundus photography, Flourescin angiography & primetry. 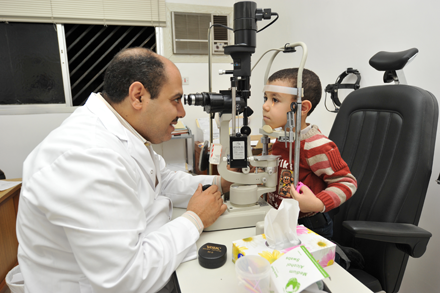 Diagnosis & treatment of corneal diseases and uveitis.